182nd Exclusive Tiles Showroom - Ritu Tiles & Marble at Tikamgarh, M.P. 168th Exclusive Tiles Showroom - Nakshatra Tiles & Marble at Balaghat, M.P. 162nd Exclusive Tiles Showroom - Saubhagyam Enterprises at Lucknow, U.P. 161th Exclusive Tiles Showroom - Vardhman Marble Rock at Bina Etawa, M.P. 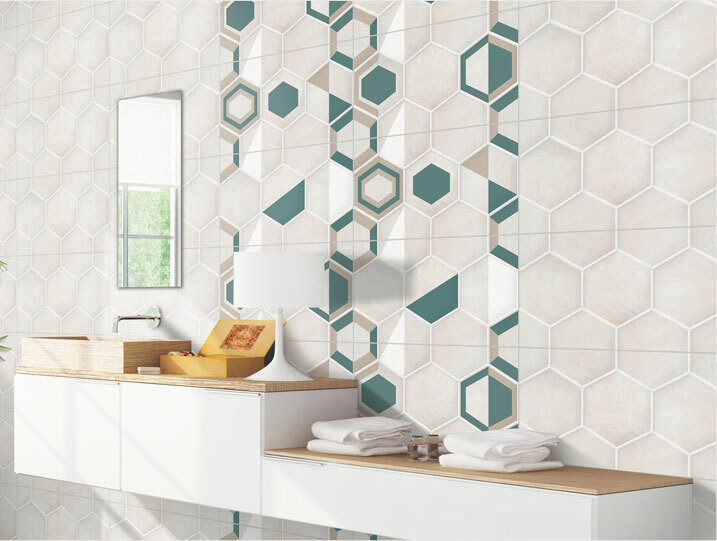 158th exclusive tiles showroom - Shree Krishna Sanitary House at Namli, M. P.
148th Exclusive Tiles Showroom - Shanta Sanitary & Plumbing Store at Barasat. 143rd Royale Store - Apple Sanitary Paints & Trading at Aligarh, U.P. 133rd Royale Store - Safiya Traders at Mhow, M.P. Varmora spreads its wings further in the Indian market with the inauguration of its 133rd sanitary ware store - Safiya Traders at Mhow, M.P. 145th Exclusive Tiles Showroom - Vasundhara Marble at Varanasi, U.P. 125th Royale store - Shree Raj Sanitaryware at Ratlam, M.P. Varmora reaches yet another milestone with the grand inauguration of its 125th sanitary ware store - Shree Raj Sanitaryware at Ratlam, M.P. 138th Exclusive Tiles Showroom - Amrit Marbles at Raniganj, W.B. Varmora is on a growth-spree! It inaugurated its 123rd Royale Store - Key Tees Electrical Fancy Light & Sanitary at Kruppathal, Kerala. 121st Royale Store - Padma Trading Company at Madanapalle, A.P. Varmora further strengthens its legacy with the opening of its 121st sanitary ware store - Padma Trading Company at Madanapalle, A.P. 133rd Exclusive Tiles Showroom - Sanitary House at Azamgarh, U.P. Varmora made the headlines as it celebrated the opening of its 133rd exclusive tiles showroom - Sanitary House at Azamgarh, U.P. 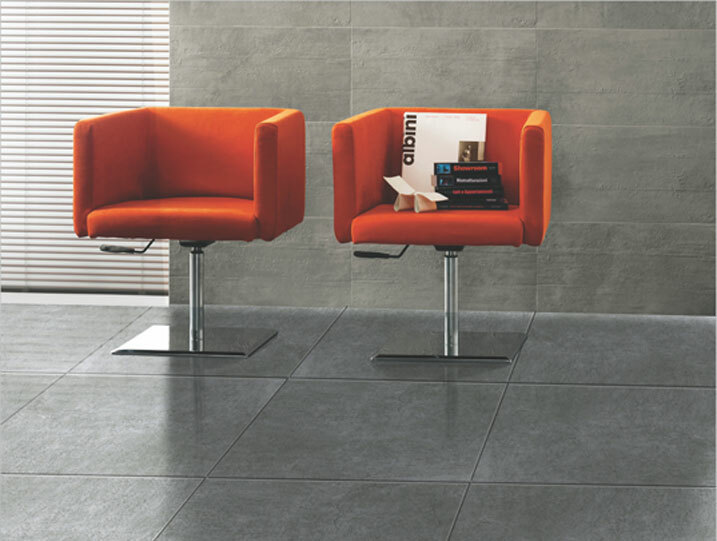 132nd Exclusive Tiles Showroom - C.B. Tiles and Marbles at Bahraich, U.P. 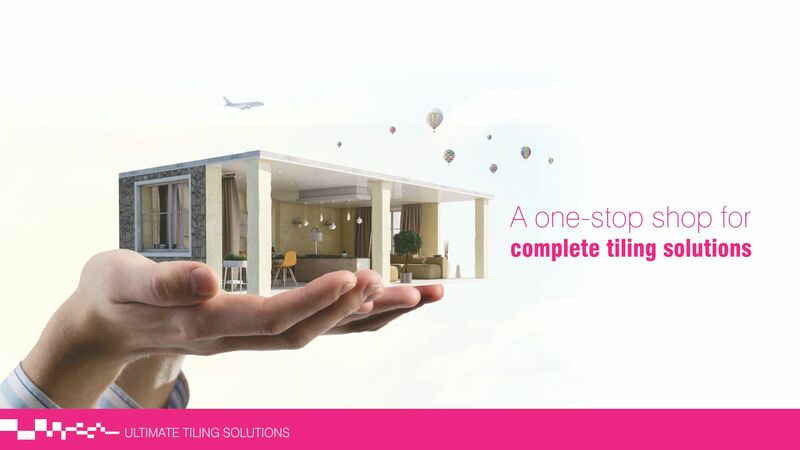 Varmora has once again made the headlines with the inauguration of its 132nd exclusive tiles showroom - C.B. Tiles and Marbles at Bahraich, U.P. Varmora continues to fuel its market command with the opening of its 111th Royale Store- Swastik Tiles & Sanitation at Ganj Basoda, MP. Varmora’s 111th exclusive tiles showroom - Shri Harmilap Traders inaugurated at Bareilly, UP, adding to Varmora’s prosperity. 108th Exclusive Tiles Showroom - Hanumant Marble at Lucknow, U.P. Varmora celebrates the inauguration of its 97th sanitary ware showroom - Saji Stores in Trivandrum, Kerala. 106th Exclusive Tiles Showroom - Radha Hardware Store at Sagar, M.P. Varmora stretches its pan India presence with the opening of its 106th Exclusive Tiles Showroom-Radha Hardware Store at Sagar, M.P. 105th Exclusive Tiles Showroom - Chandra Marble Industries at Hathras, UP. Varmora extended its presence scale with the opening of its 105th Exclusive Tiles Showroom- Chandra Marble Industries at Hathras, UP. 94th Royal Store - Shiv Decor, Delhi. Varmora expands its presence in the country with the opening of its 94th sanitary ware showroom - Shiv Decor, Delhi. 91st Royal Store - Alam Traders at Gorakhpur, East UP. Varmora’s thriving presence got a boost with the inauguration of its 91st sanitary ware showroom- Alam Traders at Gorakhpur, East UP. 100th Exclusive Tiles Showroom - Ceramic Bazaar in Bharuch. Varmora reaches a well-earned milestone with the opening of its 100th exclusive tiles showroom - Ceramic Bazaar in Bharuch. 101st Exclusive Tiles Showroom - Krishna Marble at Palwal, Haryana. Varmora celebrates the opening of its 101st exclusive tiles showroom - Krishna Marble at Palwal, Haryana. 102nd Exclusive Tiles Showroom- Sumit Traders at Gorakhpur, UP. 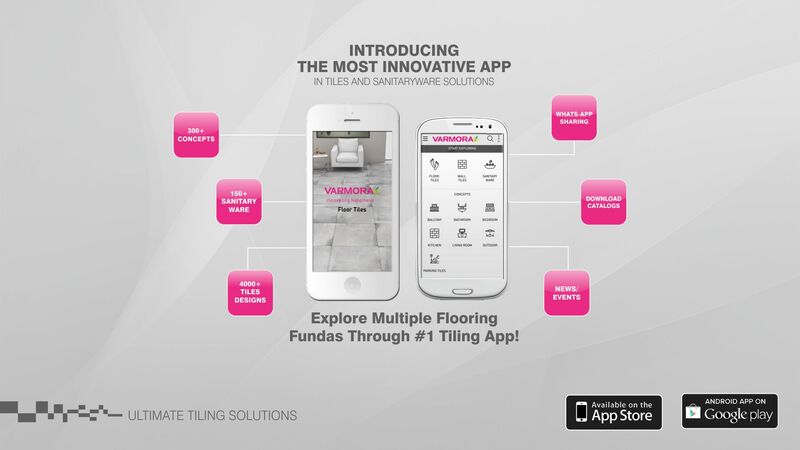 Varmora is here with its 102nd exclusive tiles showroom- Sumit Traders at Gorakhpur, UP. 90th Royal Store at Kushwaha Sanitary, Delhi. Varmora adds another feather to its cap with the inauguration of its 89th sanitary ware showroom at Bathware Kota, Rajasthan. Celebrations are at a new peak as Varmora’s 88th sanitary ware showroom- Tuli Building Material inaugurated at Samana, Punjab. 97th Exclusive Tiles Showroom at Jaiswal Hardware & Paints, Shukurli, U.P. Varmora continues to stretch its presence! 97th exclusive tiles showroom- Jaiswal Hardware & Paints inaugurated in Shukurli, U.P. 96th exclusive tiles showroom- Bhardwaj Enterprises at Bulandshahr, U.P. Varmora’s expansion spree continues with the opening of its 96th exclusive tiles showroom- Bhardwaj Enterprises at Bulandshahr, U.P. 93rd Exclusive Tiles Showroom at Raj Granite -Saraipali, Chhattisgarh. Varmora continues to expand its presence with the opening of its 93rd Exclusive Tiles Showroom- Raj Granite at Saraipali, Chhattisgarh. Varmora's 83rd sanitary ware showroom - Gangor Agencies inaugurated at Balotra; spreading Varmora's legacy. Taking one more step towards growth, Varmora inaugurated its 89th Exclusive Tiles Showroom at Jai Bajrang Marble, Lucknow, UP. Varmora’s presence expanded further with the opening of its 88th Exclusive Tiles Showroom- Garib Nawaz in Padrauna, Uttar Pradesh! 85th Exclusive Tiles Showroom at Kumkum ceramic - kathmandu (Nepal). Expanding its horizons, Varmora has inaugurated its 79th Sanitaryware Showroom- Om Sai Tiles & Sanitaryware at Jewar, Uttar Pradesh. Expanding its horizons, Varmora has inaugurated its 84th Exclusive Tiles Showroom- Om Sai Tiles & Sanitaryware at Jewar, Uttar Pradesh. Varmora’s 80th Sanitaryware Showroom - Bharat Bath Gallery inaugurated in Malerkotla, multiplying Varmora’s market command. Varmora is spreading its area with 80th Exclusive Tiles Showroom at Sidheswar Saw Mill, Pusegaon, Maharashtra. Varmora is proud to extend its parameter with 81st Exclusive Tiles Showroom at Kishan Steel and Ply, Rajkot, Gujarat. Moving towards success, Varmora inaugurates its 79th Exclusive Tiles showroom- Sai Ceramic at Kishangarh (Rajasthan). Varmora adds one more name to its list with the inauguration of its 77th exclusive showroom - Modern Ceramic in Palanpur. 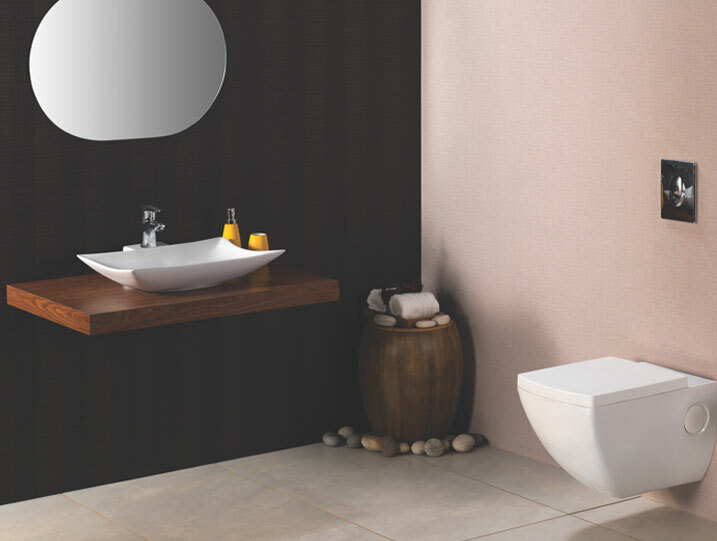 Varmora continues to prosper with the opening of its 74th Sanitaryware Showroom- J K Ceramic in Ahmedabad. 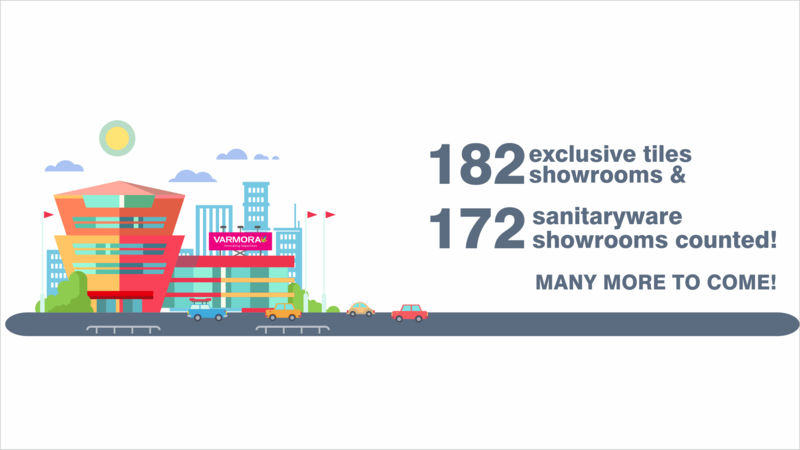 Varmora's presence got wider with the opening of its 71st sanitary ware Showroom- Gupta Bath Palace, in Ghaziabad, UP. 72nd Exclusive Showroom at Heaven Tiles & Sanitation in Dawas, MP. Varmora inaugurated its 69th sanitary ware showroom- RR Sanitary Home in, Anantapur, Andhra Pradesh. Varmora’s 70th sanitary ware showroom- Sanskar Tiles, inaugurated in Gorakhpur, UP. Varmora’s 68th sanitary ware showroom-Soman & Associates, inaugurated in Badlapur, Thane; expanding Varmora’s reach. One more feather added in our cap with the inauguration of our 67th Royale Store. The 67th exclusive showroom of Varmora has been inaugurated at Kaka G & Sons, Tundla, Uttar Pradesh with a bang! 63rd Star Store - Luxmi Tile House, in Barnala, Punjab. Varmora’s success story just got a new addition. 63rd Star Store- Luxmi Tile House got inaugurated in Barnala, Punjab. 64th Showroom - Star Store at Farid marble, Punjab. Varmora's showroom count elevates to 64 with the opening of third Star Store- Farid marble in Punjab. 62nd Varmora Showroom Opening at Dhuri, Punjab. Varmora continues to expand its reach with the inauguration of its 62nd Showroom-Star Store in Dhuri, Punjab. 53th Varmora Royale Store at Bellwish Build Mart inaugurated in Kerala adding to Varmora’s milestones. Varmora has hit 60! Airson Marble & Ceramics-Varmora’s 60th Exclusive Showroom inaugurated in Keshod, Gujarat by Mr. Raju Detroja. 59th Varmora Exclusive Showroom Opened at Shivam Traders, Shivrinarayan, Chhattisgarh. 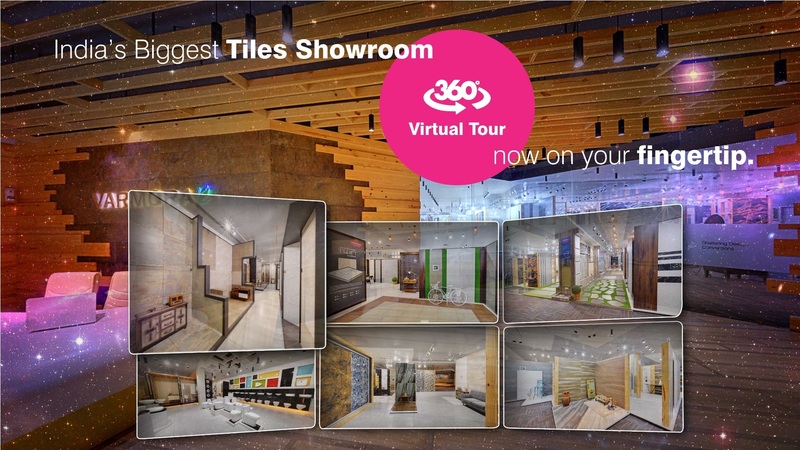 Walking down the pathway of business growth, Varmora opens its 58th Showroom in Sarangarh. Varmora expands its reach further with the opening of 56th showroom- Krishna marble in Kathmandu, Nepal. 47th Exclusive showroom Opened @ Everest Marble and Stone Company, Mangalore. Varmora Granito proudly announced one more Galaxy Showroom Opening at HSR Ceramics and Sanitarywares on 29th December 2016 at Bengaluru, India. The never ending saga of success bloomed! our reach is further expanded with 3 new show rooms within a month itself. Kuwait magazines and newspaper covering Mr Hiren Varmora and Mr Khaled on marketing plans and establishing Varmora brand in Kuwait. An article in newspaper in Ethiopia! A great start for Varmora Ethiopia. I have recently visited the branch to buy tiles for my bathroom. its was nice experiance i find awsome tiles . Everything was very satisfactory. Thank you for your efficient service. Will be happy to recommend you.